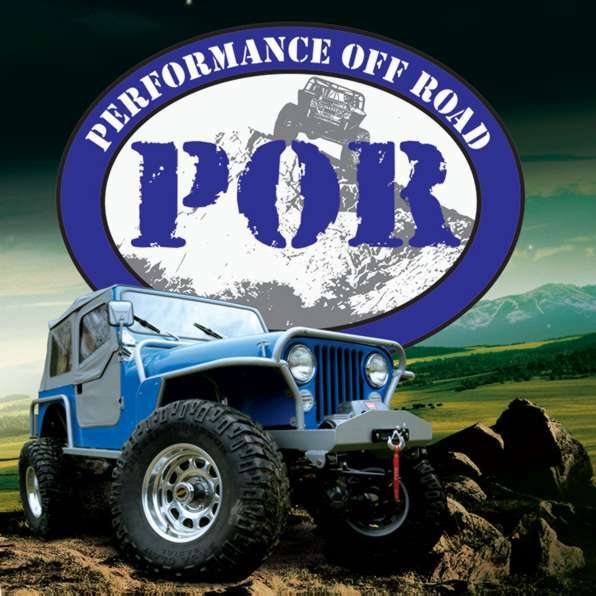 Performance Off Road | We're not just in the off road business, we live it! Located in Alexandria, Kentucky just south of Cincinnati, Performance Off Road, Inc. is the number one shop in the entire Tri-State area for off road parts, accessories, service and custom work for Jeeps, Trucks and SUVs. We carry and sell the highest quality components from over 700 manufacturers and can help fit your vehicle with the right equipment.